Case 580D and 580SD Super D Service Repair Manual and Owners Operators Manual and Parts Catalog -3- Manuals…. Case 580D and 580SD Super D Service Repair Manual and Owners Operators Manual and Parts Catalog -3- Manuals. THIS IS THE ONLY CASE 580D, 580SD Super D MANUALS YOU WANT – BECAUSE THESE ARE SEARCHABLE & BOOKMARKED! These Complete Factory 580CK Construction King Model D and SUPER D Tractor Loader Backhoe Service Manual, Owners Manual and Parts Catalog covers the 580 series D and Super D Tractor made from 1980-1983. 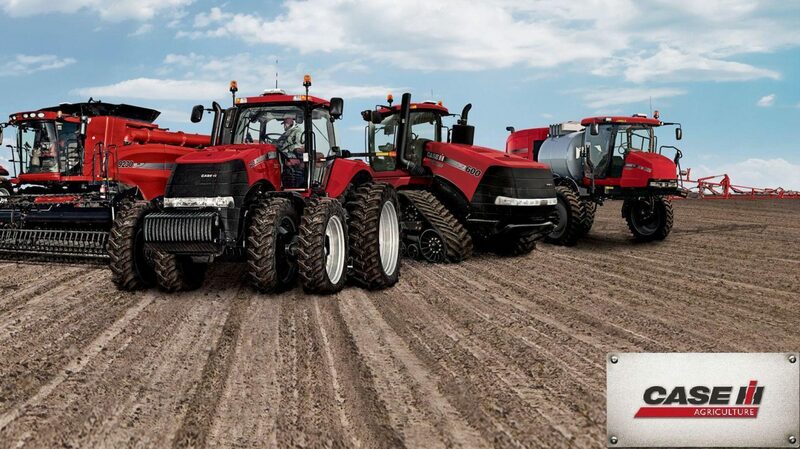 These invaluable technical manuals include all needed instructions to MAINTAIN, SERVICE, OPERATE and replace PARTS for your tractor using detailed diagrams and manufacturers specifications.